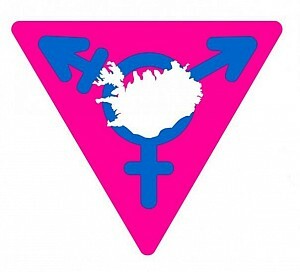 Trans-Ísland is an association for transsexual persons in Iceland. 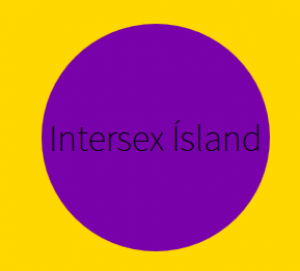 Intersex Ísland is an association for intersex persons in Iceland. 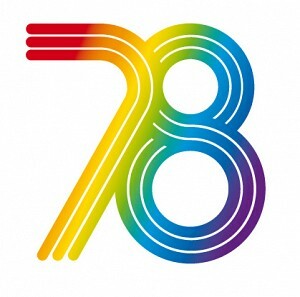 Q - Organization of Queer students (formerly known as FSS) was established early year 1999.